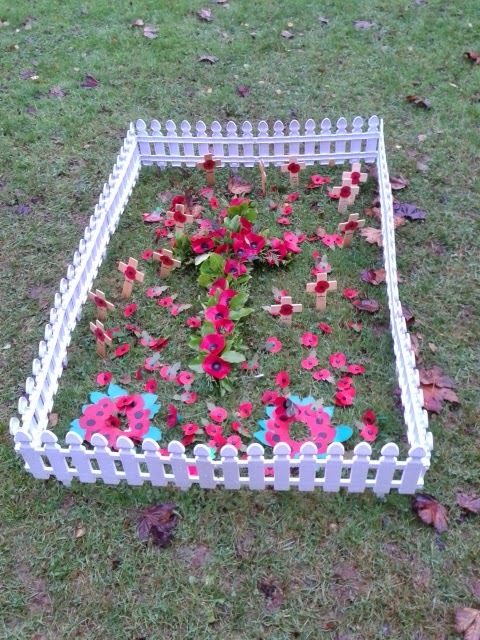 Armistice Day was remembered with respect within our Parish and School this November. On Remembrance Sunday a full Church observed a 2 minute silence and after Mass all Uniformed Units and parishioners laid Poppies within our Garden of Remembrance. 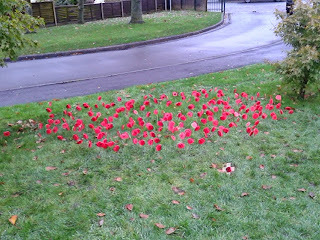 At the eleventh hour on the eleventh day the staff and children in St Augustine's School also observed the 2 minute silence together and then laid handmade poppies outside of the school to create a beautiful display of remembrance for all to see.